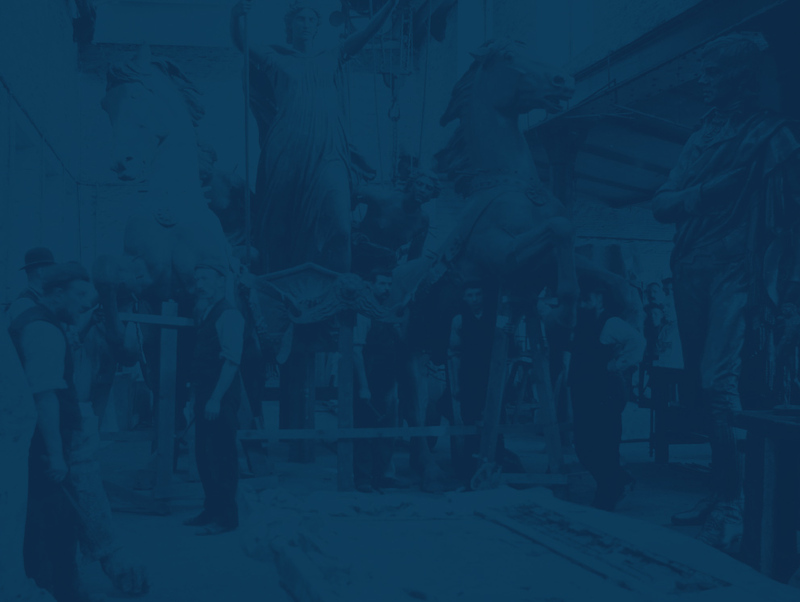 A year of exhibitions and events celebrating the life of John Webb Singer and the iconic sculptures, statues and civic works cast at J.W. Singer & Sons foundry in Frome. Casting the World: The Story of J.W. 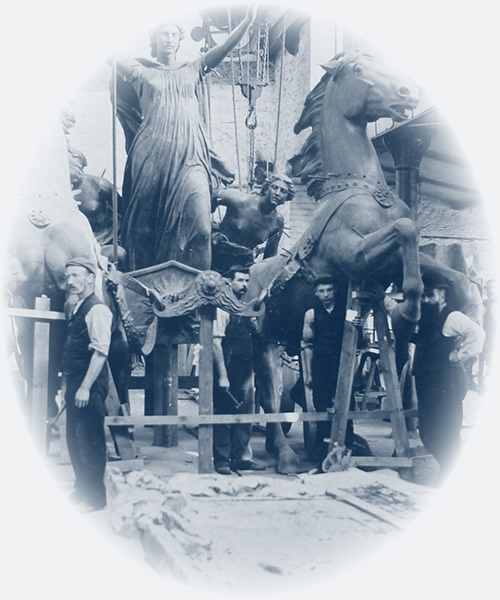 Singer & Sons, Frome celebrates and explores the life of John Webb Singer and the iconic sculptures, statues and civic works cast at J.W. 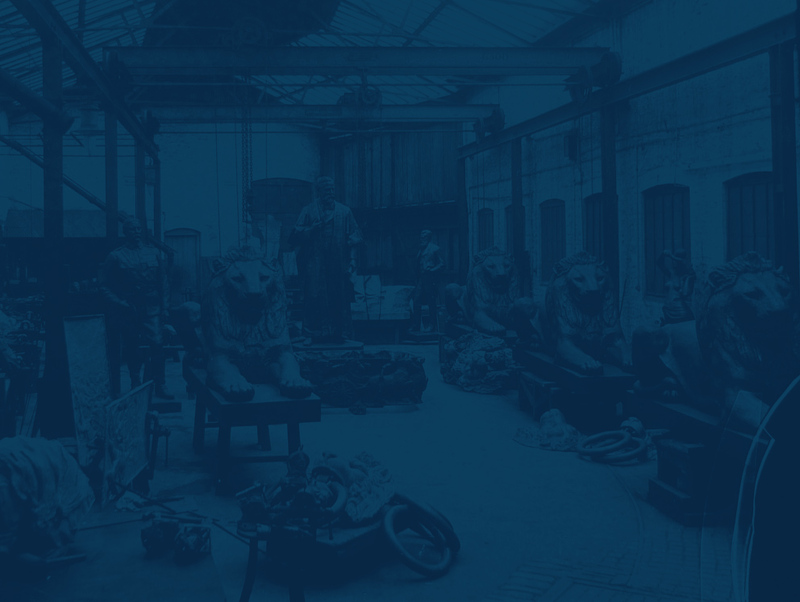 Singer & Sons foundry in Frome, through a year of exhibitions and events with an accompanying publication and education programme. If you’d like to get to be involved in the project or for press information please send us an email. To keep up to date with the project follow Rook Lane Arts on Facebook, Instagram and Twitter. Casting the World is a Rook Lane Arts Trust project funded by the National Lottery Heritage Fund. It is delivered with key partner Frome Museum Trust. The project is also supported by Frome Town Council, Frome Society for Local Study, The Alan Powell Trust and Johnson Controls and delivered with Frome Festival, Home in Frome, Frome Carnival, Black Swan Arts and Frome Learning Partnership.